★ Please note the design is printed on an insert in which sometimes leave a small gap near the seam. 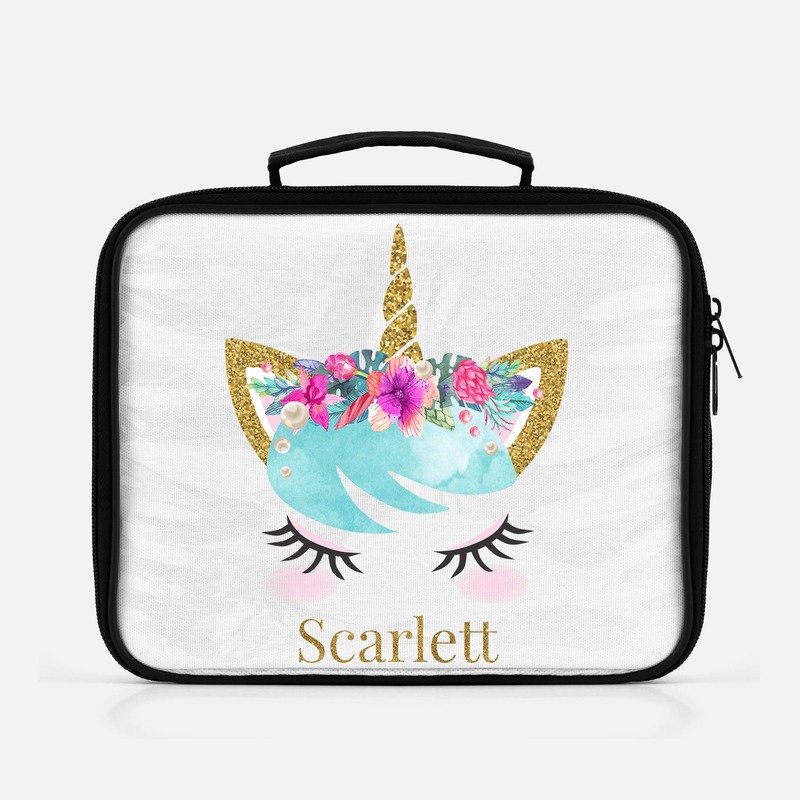 Unicorn Lunch Bag, Back To School Lunch Box, Unicorn Lunch Tote, Personalized Unicorn Lunch Box, Lunch Tote, School Unicorn Bag, Toddler. Back To School Personalized Lunch Box, Unicorn Lunch Box, Personalized Gift, Lunch Box, Custom Lunch Box, Personalized Box, Kids Lunch Box. Very pretty, quality printed image. Lunch box looks like a nice, quality item as well. My daughter loves it and it's just the right size for a kid's lunch. Item description in listing is accurate.